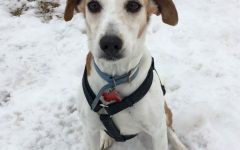 Wishbone Pet Rescue | Animal Shelter and Pet Adoption in Allegan, Michigan. 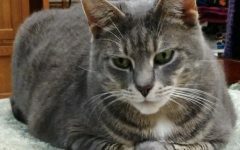 Learn more about pets waiting for their forever home. 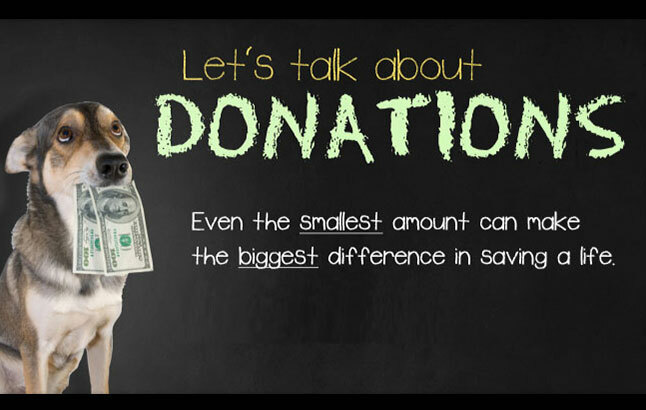 Learn how you can make a donation. 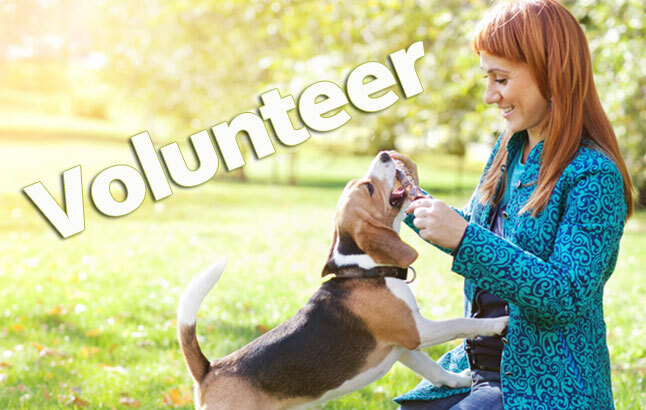 Many opportunities are available to help pets and people. 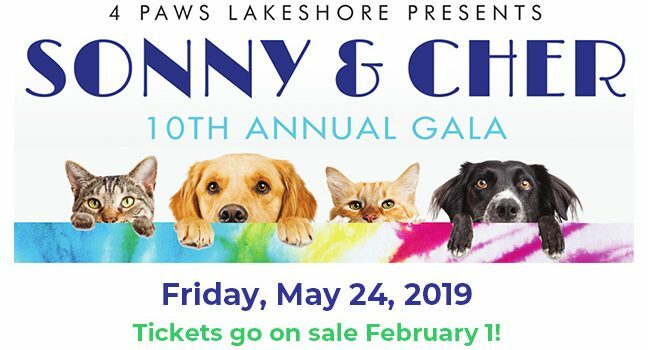 4 Paws Lakeshore 2019 Event – Sonny & Cher! 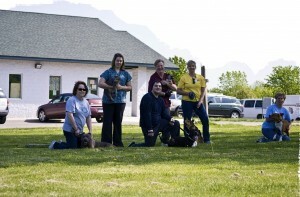 DONATE ONLINEWe depend on community support to fund our programs. 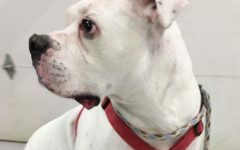 I am a sweet older gal looking for a home where I can be spoiled and loved. I just love snuggling and loving! Bonus, I am already potty trained! Say hello to Cutter, or as we like to call him, Cutter “Butter.” Cutter is a fun loving boy that loves toys, treats, and snuggling. 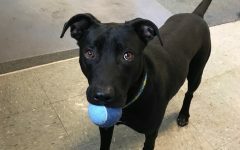 He is a young guy looking for an active family that would enjoy spending time playing with him and taking him for walks outside. Hi, my name is Max and I am a 10 year old Boxer and a very social guy. I was surrendered to the Allegan Shelter under the care of Wishbone because my beloved owner passed away. 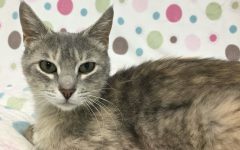 Cinnabon loves attention and, as you can see from her photo, a very beautiful girl, with such a lovely coat. She is a whole lotta love in a whole lotta package! Miss Kitty is a large girl at a tender age of almost 2. 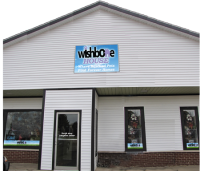 Wishbone House is headquarters for Wishbone Pet Rescue Alliance. 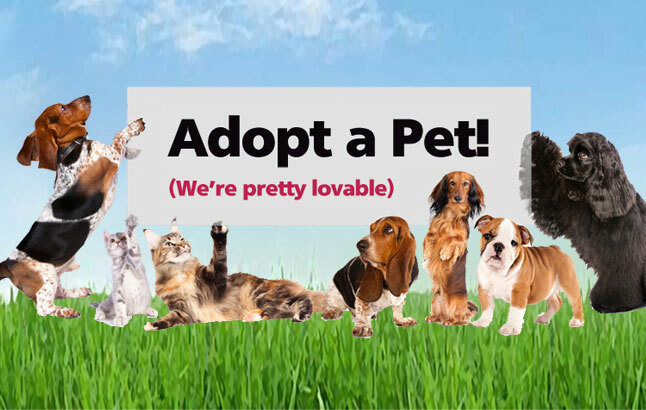 Wishbone House is a thrift shop and pet adoption center that also features cage-free cat petting rooms. Your shopping makes a difference. Do your regular Amazon shopping at smile.amazon.com/ch/26-3750768 and Amazon donates to Wishbone Pet Rescue.